Skiing in Grünau one of Upper-Austria's top ski resorts! The family ski resort Kasberg is situated in Grünau im Almtal - Salzkammergut in Upper Austria. 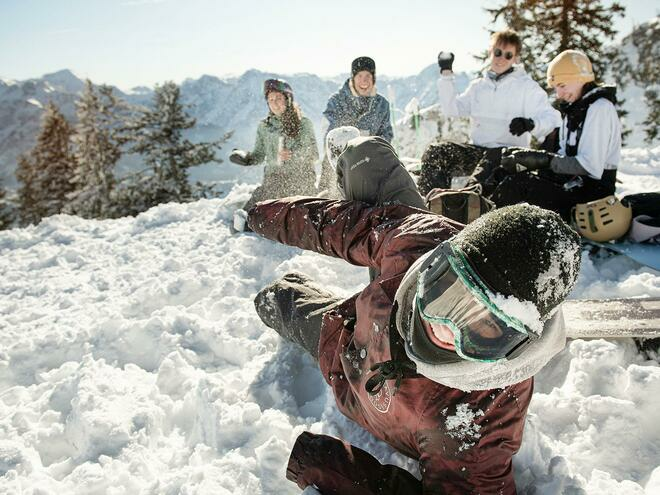 Surrounded by the panorama of the Salzkammergut region, the Kasberg invites youfor skiing and snowboarding. 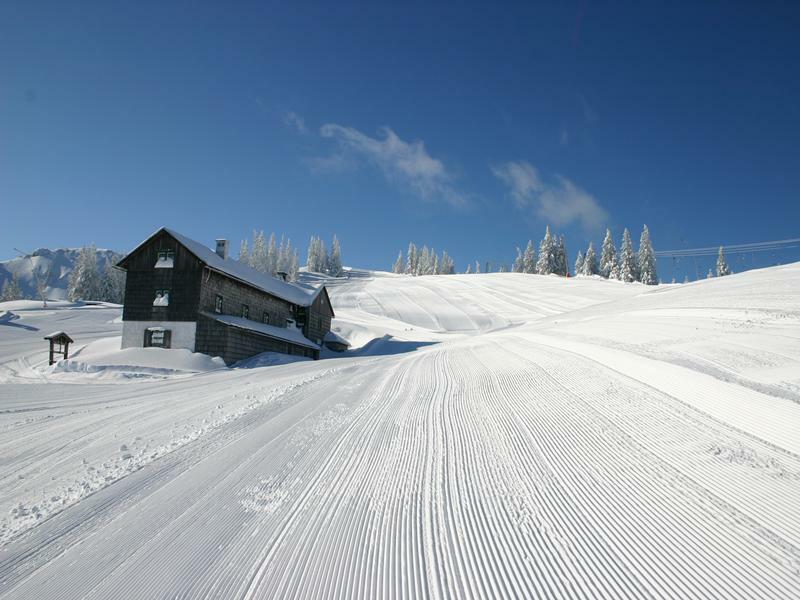 21 slope kilometers perfectly groomed ski runs, the expansive Children‘s ski arena with 3 conveyor belts, mascot Bruno Kasbär, a super fun park and traditional mountain huts with hearty delicacies delight here particularly families. 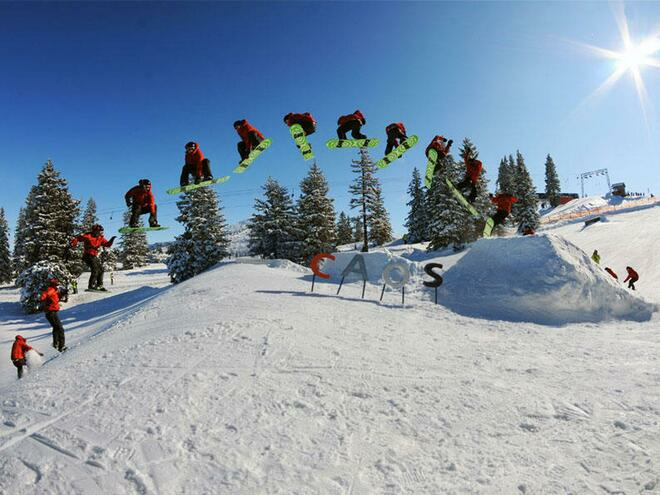 The Kasberg ski resort is partner of the snow & fun ski resorts in Upper Austria! 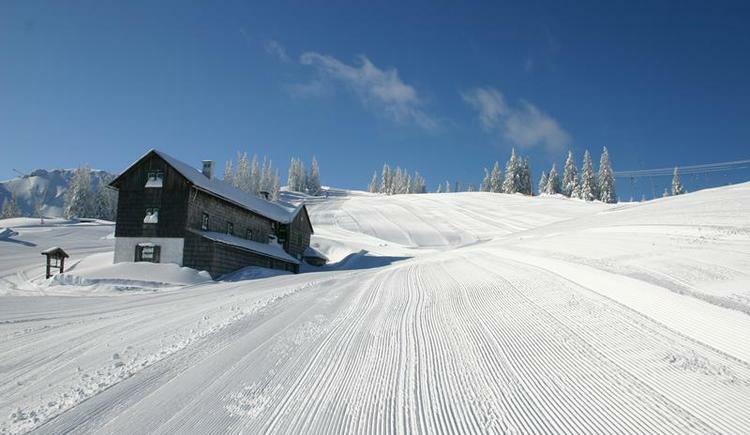 The Kasberg offers numerous attractions for families, beginner-friendlyslopes and great family offers. For those who love fun and action, our fun parkoffers the perfect way to let off steam and for those who want to enjoy pure relaxation and tranquility, we offer 3 well signed, groomed snowshoe trails (easy to moderate) and the winter hiking trail. The numerous huts on the Kasberg, such as the “Hochberghaus” with its hearty „Pfandlgerichten“ (Stir fry), the “Sonnalm”, the “Kasbergalmhütte” and the “Sepp Huber Hütte” are the right places for a cozy refreshing stop and a good meal. All four mountain huts are directly located at the slopes and delight with local food, hut fun and sun terraces. 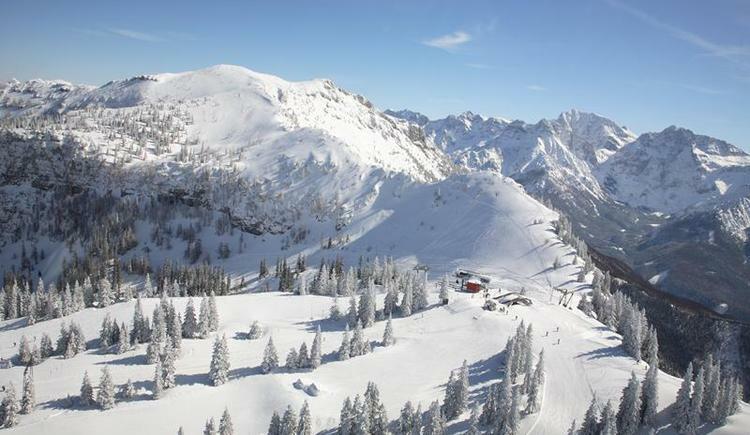 Welcome to the upcoming winter season 2018/2019 in the family ski resort Kasberg in Grünau im Almtal in the Salzkammergut area! It's a pleasure to have you here! Operation throughout from app. 12th December 2018 until 24th March 2019. 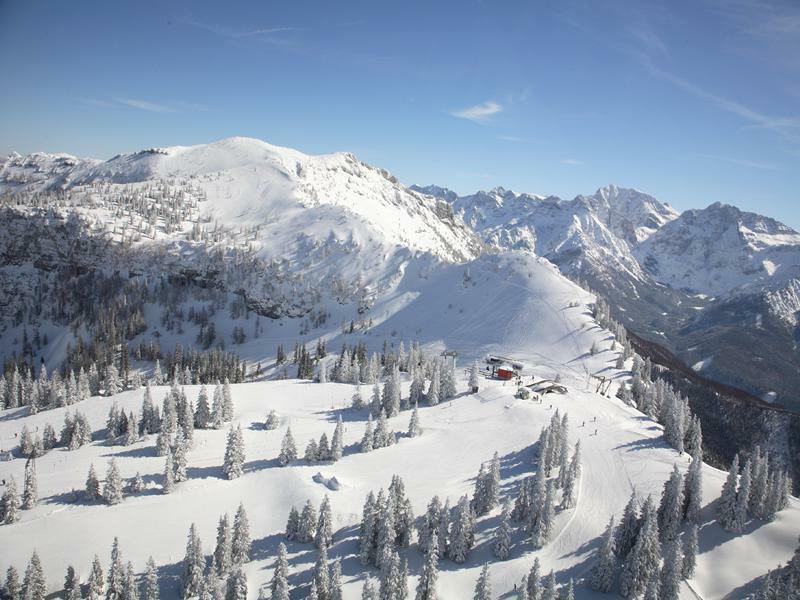 Operating time 8-person gondola: Monday - Friday 9:00 a.m. - 4:30 p.m.
Saturday, Sunday, holiday and holiday 1) 8:30 a.m. - 4:30 p.m.
Operating time 4 Cabine cable car and "Spitzplaneck" lift: Monday - Friday 9.00 a.m. - 3:45 p.m.
Saturday, Sunday, public holiday and holiday 1) 8:30 a.m. - 3:45 p.m.
Operating times for all other lifts: Monday - Friday 9:00 a.m. - 4:00 p.m.
Saturday, Sunday, holiday and holiday 1) 8:30 a.m. - 16:00 p.m.
Operating times for all ski slopes and ski trails: Monday - Friday 9:00 a.m. - 5:00 p.m. 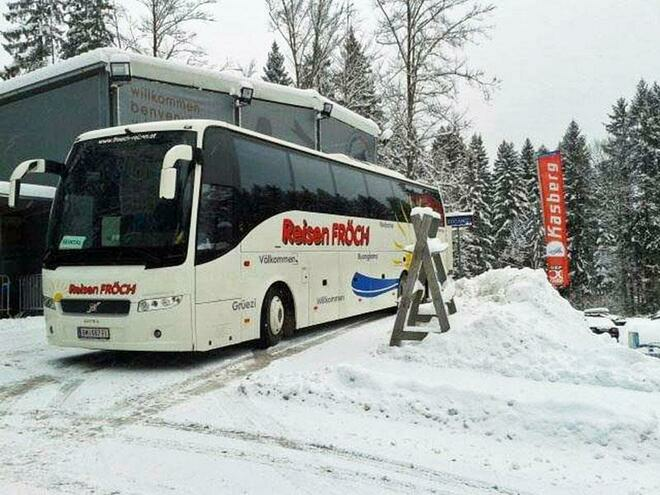 Restrictions due to the snow situation possible!